Phuket condotel investment has taken off during the past few years. With more tourists flocking to the island, a record number of people visited Phuket in both 2016 and 2017, hotel occupancy has risen significantly. 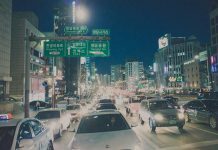 Research from the Thai Hotels Association (THA) found hotel occupancy rates on the island rose to 75 percent in 2017, an increase of almost 12 percent from 2016. The THA also noted Phuket had the best performing hotel sector in all of Thailand last year. Naturally, Phuket condotel investment has benefited from this. Property buyers have been eager to place their money into condotel projects since they are the easiest way to cash in on positive tourism trends. Want to know more? Here’s the good, the bad and the returns of Phuket condotel investment. A condotel is a building where the units are sold to individuals like a condominium while being operated under hotel management. This is done to benefit both property buyers as well as hotel brands. 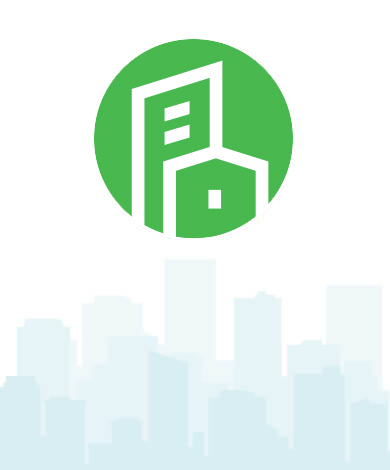 Unlike traditional condos, which can be difficult to let out, investors don’t have to worry about marketing and managing a condotel unit. For hotel brands, they no longer have the take on the costs of acquiring land and building a property. Meanwhile, property developers are able to attach a name people trust to their project. It is a case where all parties benefit. 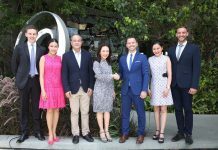 There is a lot of good when it comes to Phuket condotel investment. 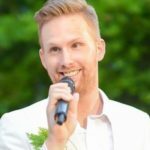 For starters, it is far easier to let a hotel market and manage your property than trying to do it yourself via sites like Airbnb or through local property management companies. Additionally, most Phuket condotel investment programmes pool income generated, meaning even if your unit is empty for a night, it isn’t a total loss. Finally, owners of a condotel unit can be rest assured knowing that a world-renowned hotel brand is backing the project. These properties undergo vigorous inspections by the hotel who will manage it to ensure its standards are met. Perhaps the biggest drawback of Phuket condotel investment is the fact that when you can stay at the property and for how many days can be limited. 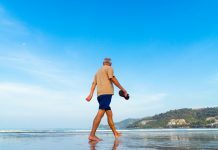 While most condotels on the island usually allow unit owners to stay at the property anywhere from 14 to 30 days annually, space can be limited during high season. Be sure to understand the terms and conditions of unit usage before purchasing a unit in order to avoid any confusion. It’s also important to be aware that the hotel managing the property today is not guaranteed to be doing so in the future. Hotels sign management contracts between five and 20 years and there is no guarantee that the agreement will be renewed upon expiration. Remember, you are investing in the developer, not the hotel brand. There is no bigger selling point to Phuket condotel investment than the potential returns. 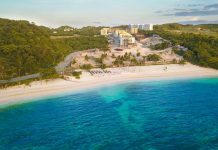 These do vary, but some developments, such as Wyndham Naiharn Beach Phuket, offer potential returns of up to 10 percent. 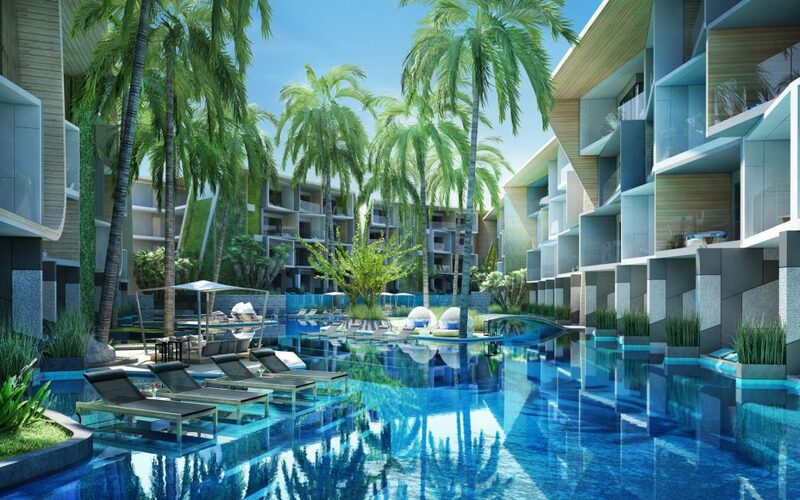 Investors are guaranteed returns of six percent during the first two years the resort is open and the project’s developer predicts yields could eventually climb to ten percent, and possibly higher, should Phuket’s tourist figures continue to climb. Of course, not every project can bring in returns of 10 percent. 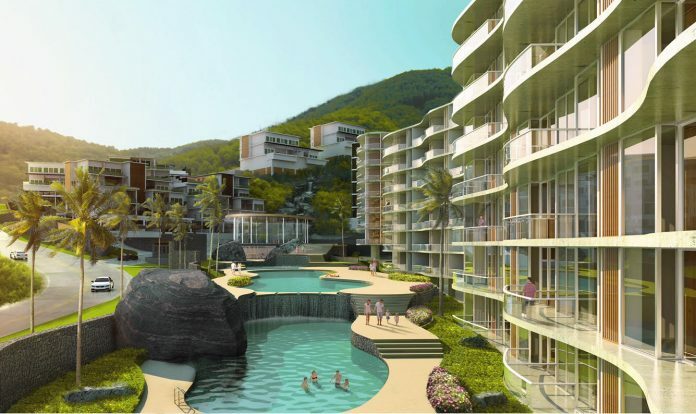 Most condotels in Phuket guarantee rental returns averaging anywhere from five to eight percent annually during the first few years of the project opening. 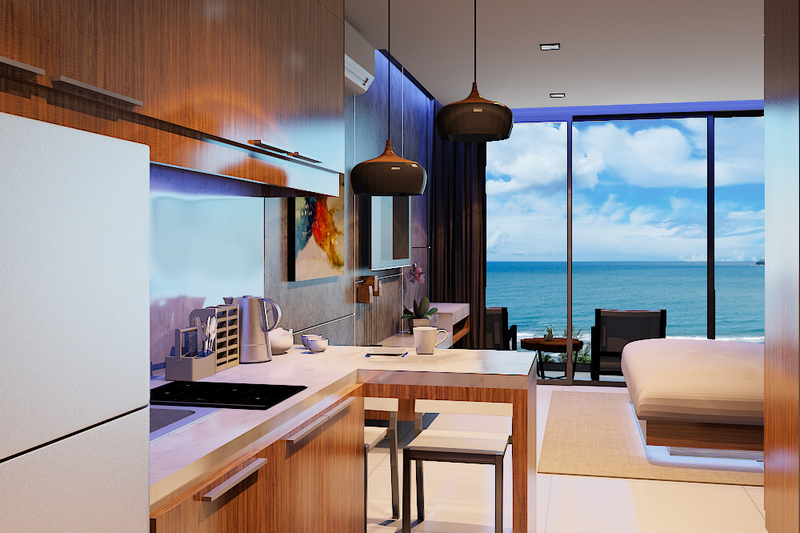 Ramada Plaza Grand Himalai Oceanfront Residences is a good example of a Phuket condotel that investors can bank on. 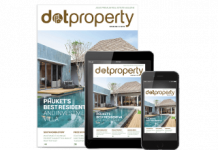 The award-winning development has all of the ingredients to take advantage of Phuket’s tourism boom including a well-known hotel brand, a great location and a fantastic rental programme. Breeze Park Condotel is another project to consider. Not only does the development offer guaranteed rental returns of seven percent, but it has an attractive price point with unit prices starting under THB 3.5 million (USD 112,000). And with an impressive range of features along with 4-star hotel management, Breeze Park Condotel has a lot to offer.